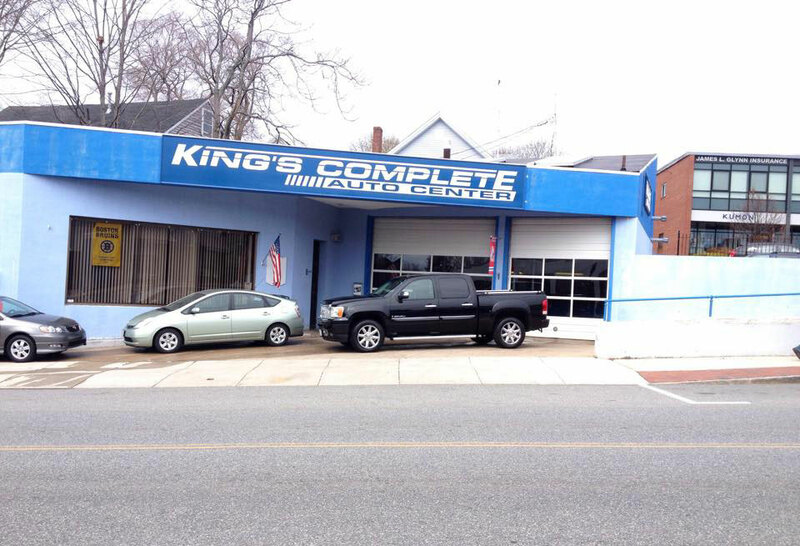 We are a full service, automotive repair and maintenance shop serving the Reading area with many years of consistent and friendly service. 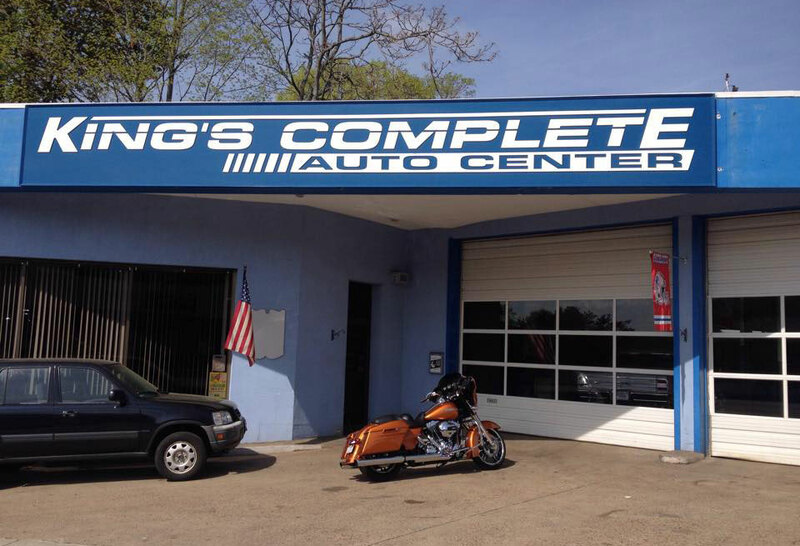 At King's Complete Auto Center, we know how busy you are and want to help keep your vehicle in top condition. 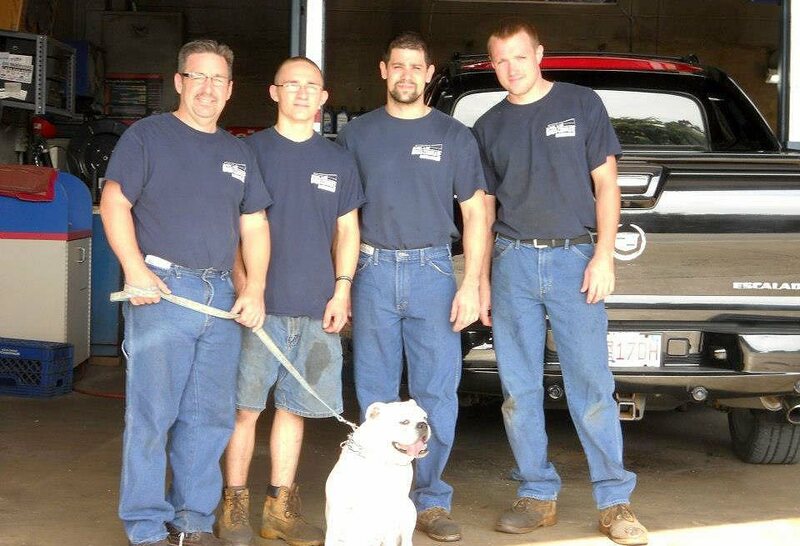 We offer free service reminders--when it is time for maintenance, we remember for you! 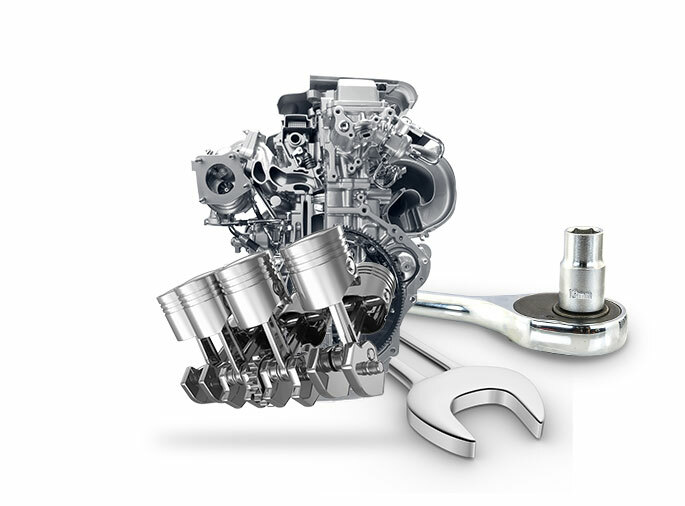 We make your service experience hassle-free. 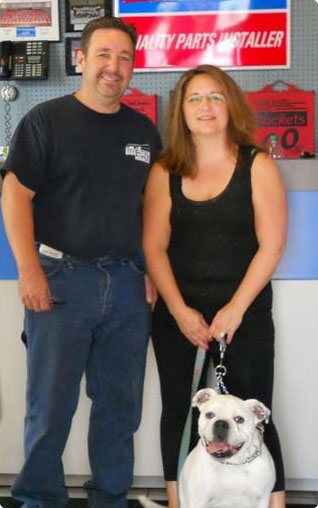 We are happy to offer early bird and night-owl drop-box service and local shuttle service to your home or office.